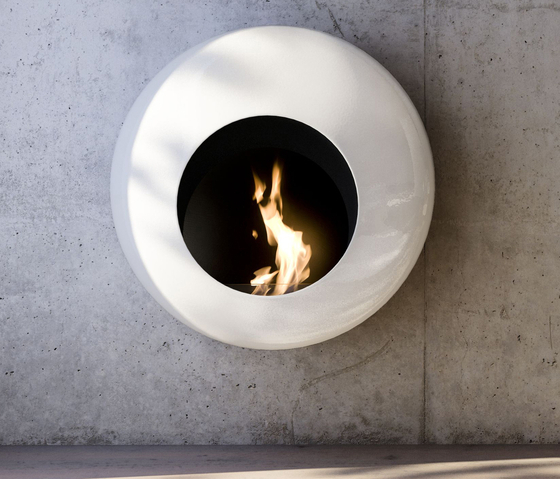 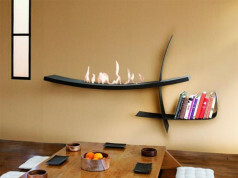 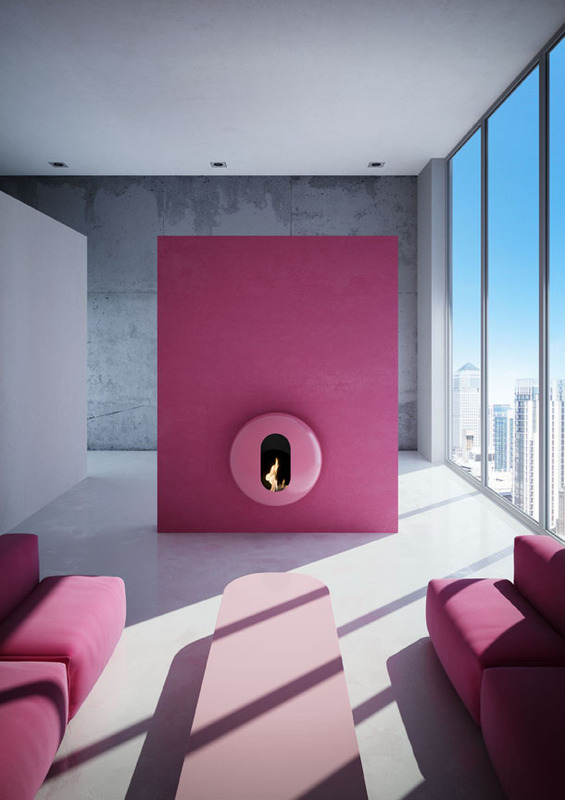 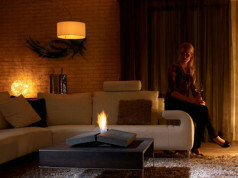 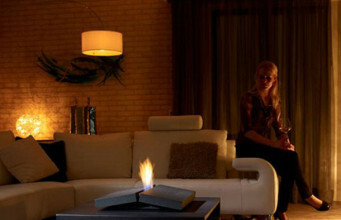 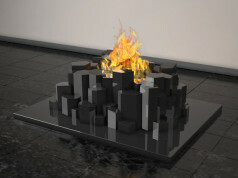 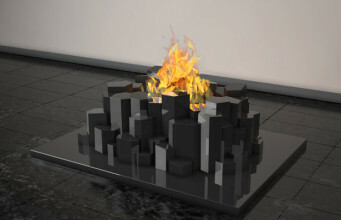 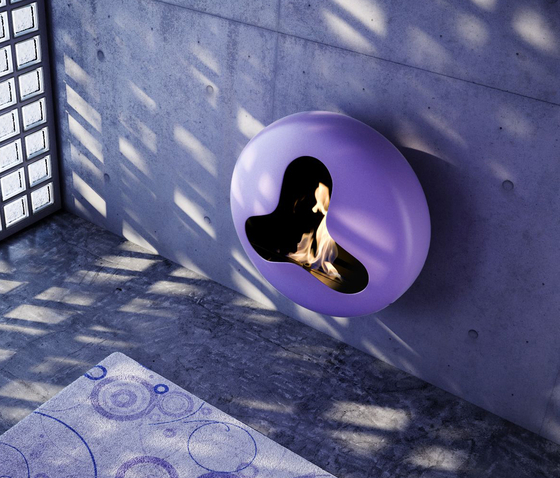 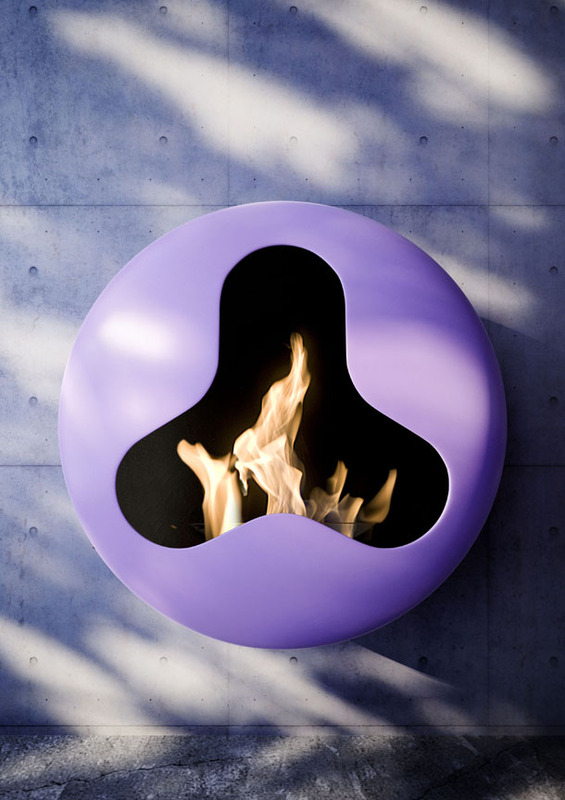 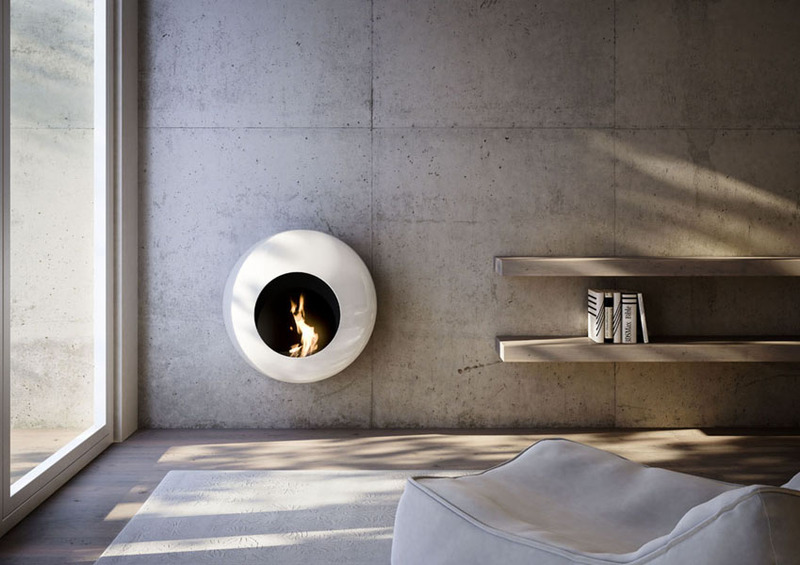 Designers of bio fires are looking for the inspirations in all possible areas of life. 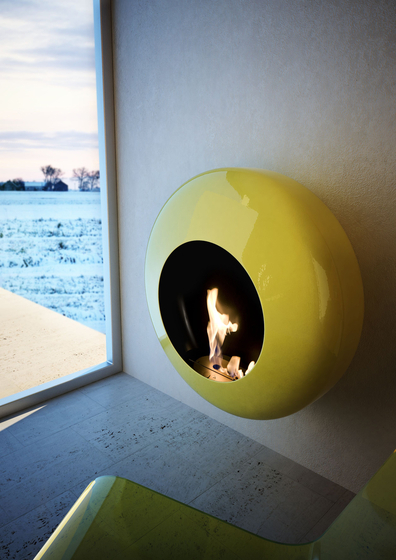 Thanks to that we have a lot of various bio fires on the market – classic, traditional and modern. 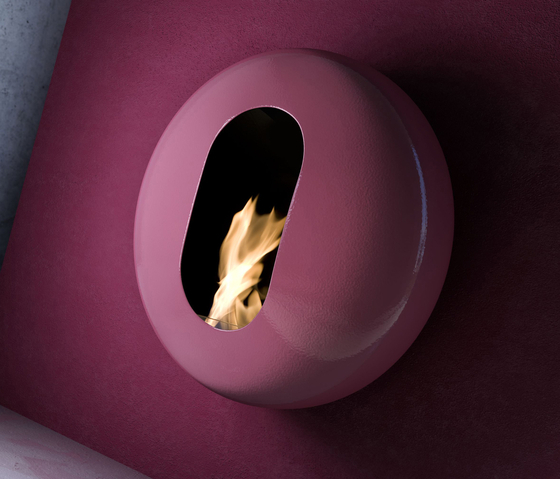 They may be dedicated to both old and young people, which tastes are very different. 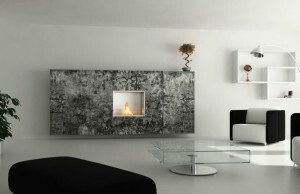 For example, the amazing modern series BB by Italian company Antrax. 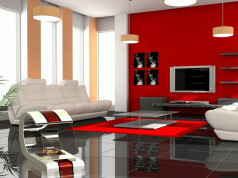 Each of these models can be selected in one of the 200 available colours. 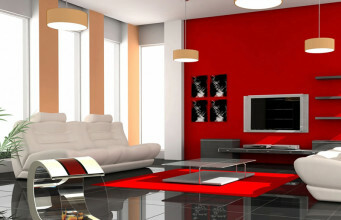 This rich colour scheme is possible thanks to the paint systems and colours used by company Antrax. 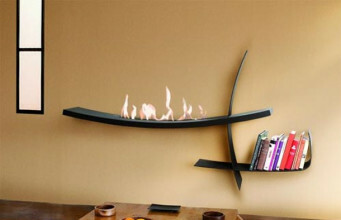 People with non-standard world view, artists, positive and forever young persons will surely like this model.